October 2 - Today I moved my old friends from the back of the closet to the front of the closet. Beautifully seen and composed shot! Sweet looks like my closet. Well seen! 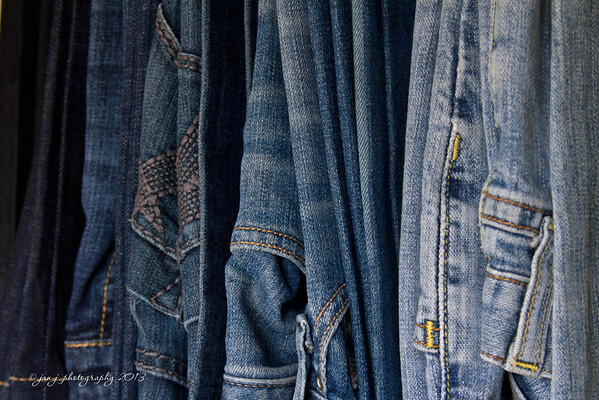 Nothing better than a comfortable pair of jeans! Alas it's that time of year.